My last blog focused on the view that 2012 will come to be seen as a watershed year for the internationalisation of El Sistema. If true, that will no doubt be due in part to the goings on of a new kid on the Sistema block, Sistema Europe. Sistema Europe was formed a few months ago in February 2012 at the LA Take a Stand conference (thank you LA Phil and the US Sistemas for your catalysing influence). 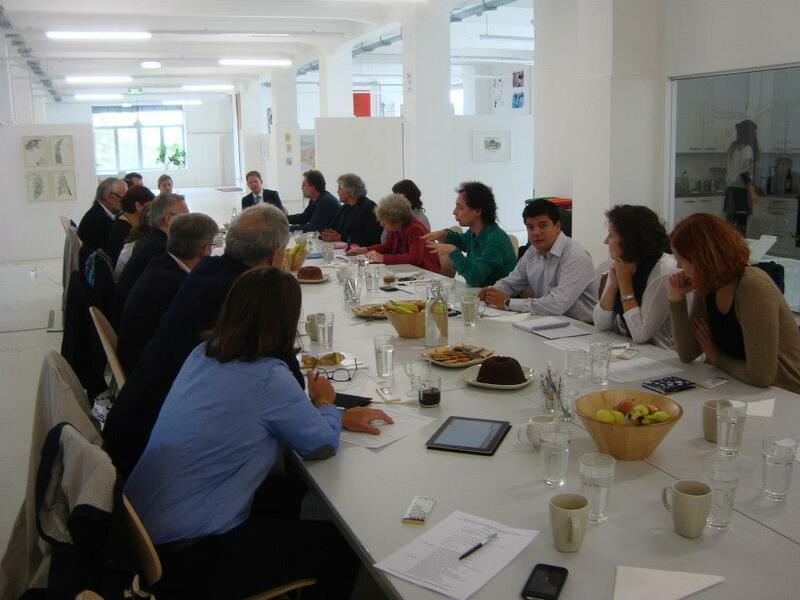 Growing from a single thought, it became, at its meeting last week in Vienna, a really Pan European project. And such is the speed of it all that the website does not yet probably tell you what I can: that Armenia, Austria, Bosnia, The Czech Republic, Denmark, England, Finland, France, Germany, Ireland, Italy, Norway, Portugal, Scotland, Slovakia, Sweden, Switzerland and Turkey are member countries with some 22 Sistemas delivering Sistema inspired practice to around 10,000 children and young people. And by next week it will have grown further. Some of the members at last week’s Sistema Europe meeting, including guests Bruno Campo, Director of the Gautemalan Sistema, and Florian Wiegand of the Salzburg Festival. What’s fascinating is the different form that the work is taking in all these countries. In the last few months In Harmony Sistema England took a big step forward when the number of In Harmony Sistema centres doubled from 3 to 6 thanks to a combined grant from the UK Department of Education and Arts Council England, and Sistema Norwich is a second England organisation that has entered the field. North of the border Big Noise has just announced a second centre in Glasgow to add to the hugely successful Raploch scheme. So in a matter of months the UK has 9 rather than 4 centres, and that is without counting projects like London Music Masters’ the Bridge, and the Music First project. At the other end of the scale Anna Mikaelian Meschian recently created Sistema Armenia, building from nothing, with a series of partnerships with The American University of Armenia, LUYS Foundation, a local music school, an art school, the Armenian Philharmonic Orchestra and a sizeable number of individuals from inside and outside of Armenia, who have all committed to bringing El Sistema to Armenia. 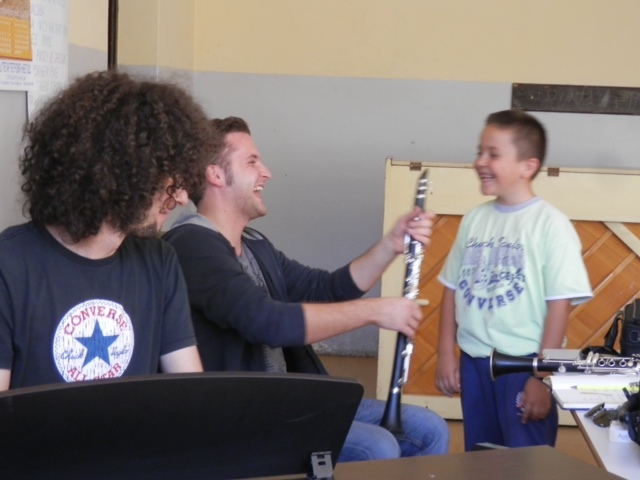 And it will happen, in this case, with the support and help of Sistema Europe. And so it goes on. 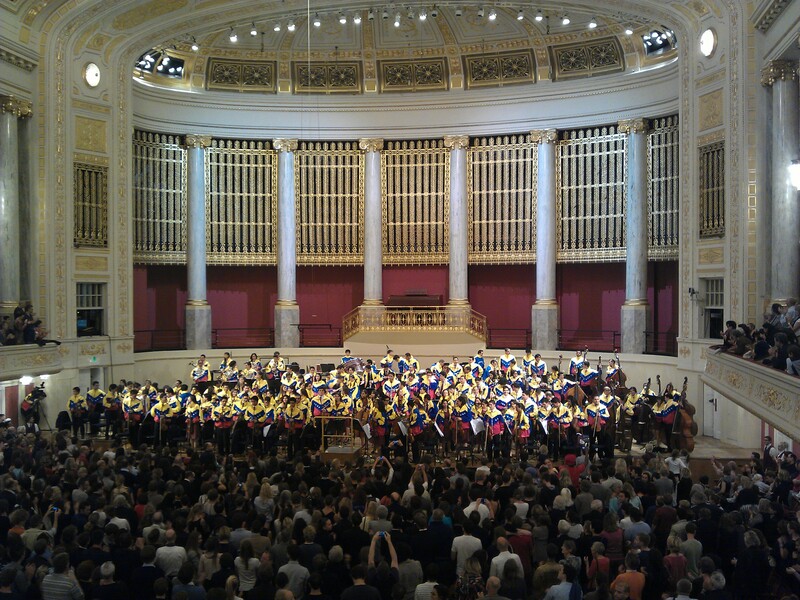 Superar Austria, hosted last week’s meeting in Vienna on the occasion of one of the Youth Orchestra of Caracas’ recent Vienna concerts (really, you had to see this city youth orchestra take one of the most sophisticated and critical classical music centres in the world by storm: picture below). This included a tour round Superar’s new centre in the 10th. district of Vienna in the inspiring spaces of its Atleier 10, an open and free arts space in an old bread factory in one of Vienna’s least affluent areas. it reminded me of one of Maestro Abreu’s many maxims: ‘for the least advantaged in society, the best and highest quality of resources’. This place is extraordinary, and when finished my bet is that it will be the envy of even the bastion groups in Vienna, the Vienna Philharmonic and the Opera! 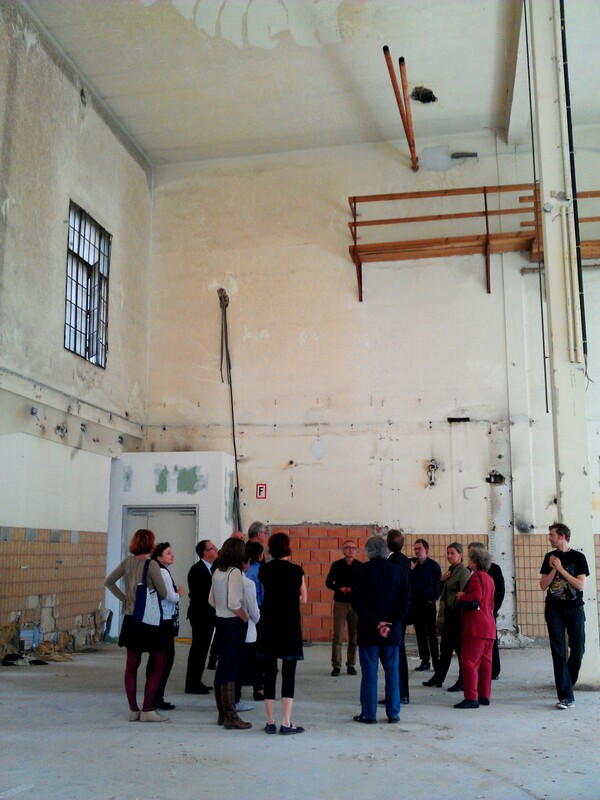 Superar host Werner Binnenstein-Bachstein shows some of us around Atelier 10, Superar Austria’s new Vienna facility. The meeting in Vienna heard some moving stories about the formation of Sistema projects in places like Bosnia, Slovakia, Czech Republic and Turkey, from the generosity of a man in Istanbul buying piano accordions for a new group out of his own pocket, to the challenges for the Roma people in a number of European countries, and the need of a place like Srebrenica to be known for something more positive than genocide. The Caracas Youth Orchestra, having shown the Viennese how to play a Strauss encore in Vienna’s Konzerthaus. In Europe the Sistema movement is building on some powerful cultural identities and as well as large dollops of history, some of which needs to be embraced and celebrated, and some of which needs to be strongly rejected, if not however, forgotten. And in all of this, El Sistema and its Venezuelan root represents a set of values and a form of being which is reaping unbelievable prizes for the less fortunate in our rich yet remarkably unequal societies. Every time Sistema Europe meets I am impressed and moved by the deep humanity of its members. We are lucky here to have such a group. So far the new kid on the block is doing well. For which much thanks. This entry was posted in Uncategorized on 2 October 2012 by Marshall Marcus. Look what is going on!